A warm welcome, thank you for visiting my website. You may be here because you want to help yourself to feel well, with a little help from someone with a holistic approach to this. You may also want to be treated as a whole person rather than a symptom (or collection of seemingly unrelated symptoms) or body parts or systems. I want this too and I see everyone as a whole unique individual and you’ll be treated with care and respect. My aim is to help you feel well, reduce stress, anxiety, and pain, sleep better, improve energy levels. 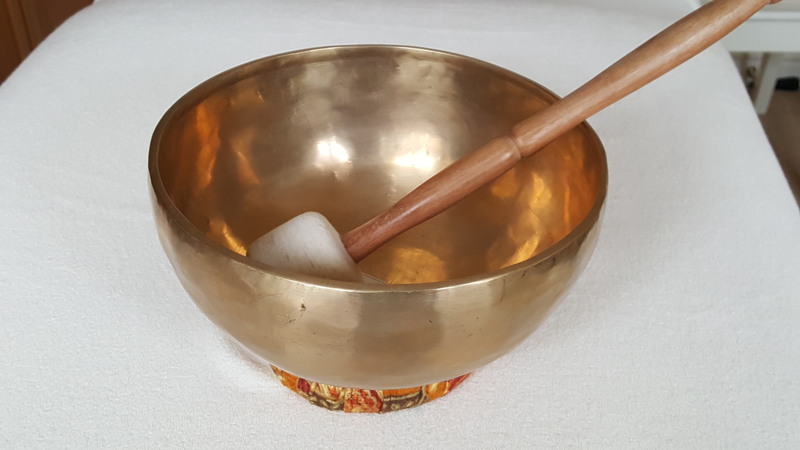 If you’re recovering from illness, injury, surgery, grief, life traumas (including those from your past or even past lives) or perhaps feeling overwhelmed and at a cross-road in life a holistic approach may be just the thing to bring clarity, help and support you. 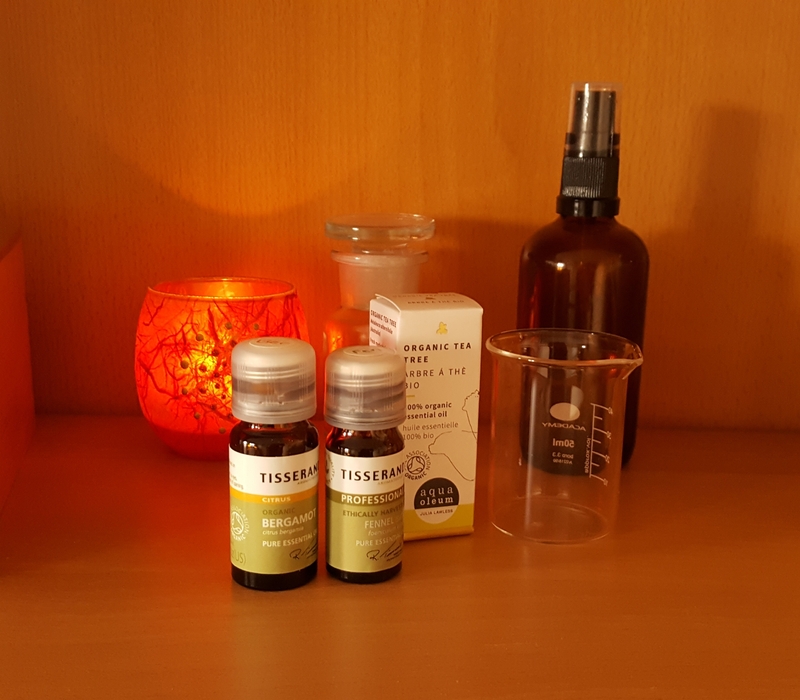 It’s not necessary that you choose a therapy before booking a healing session with me, (though of course you can if you wish) I understand it can seem impossible to work out which one is the right one but I will be happy to guide you to one or a combination. I offer an initial FREE consultation by phone to help you decide if I am the right practitioner for you. I would be delighted to help you. 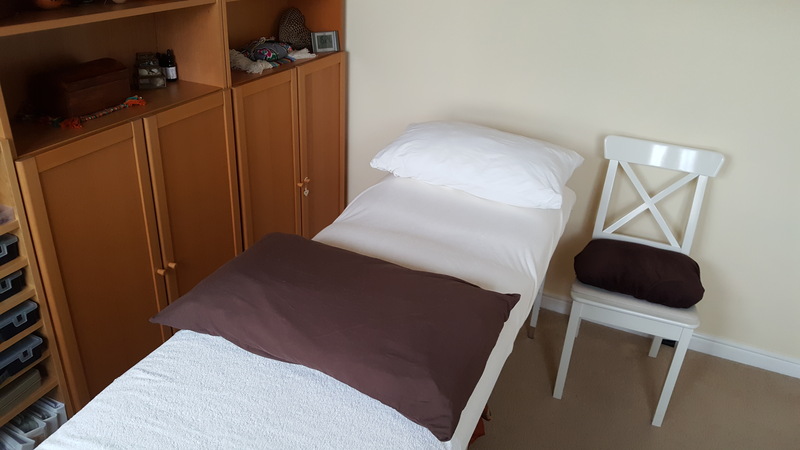 My therapy room is in Coalville, Leicestershire, in the Midlands. The place I practice from is just 5 minutes from the M1 motorway junction 22, and a minute from the main A511 Bardon Road, yet is in a peaceful residential area. Even though you may have found my website as you’re looking for healing in Coalville or Leicester, if you are further away I can also offer distance healing which means you don’t have to travel as the healing is sent remotely. If you’re unfamiliar with this it may sound very strange but I’ve experienced both sending healing and receiving healing from a distance with great benefit. You can park off road on our driveway, or if you prefer the street has no yellow lines or meters. 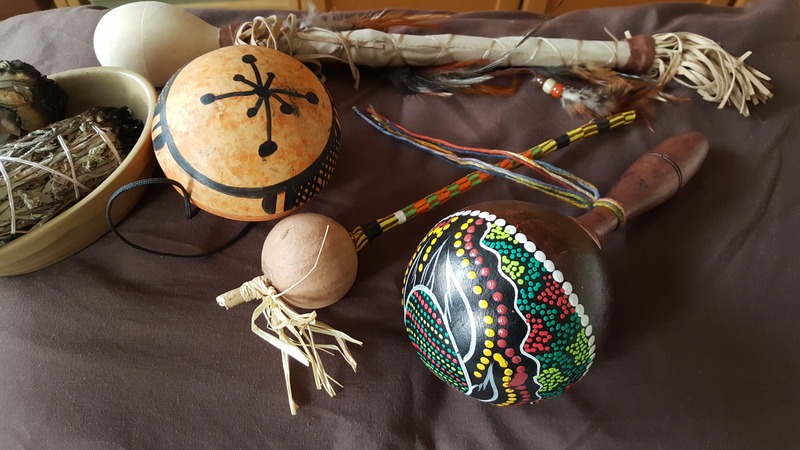 Most appointments are a full 1 hour with Shamanic healing being 2 hours. Your first appointment is an additional half hour so we have time to complete a wellbeing consultation. 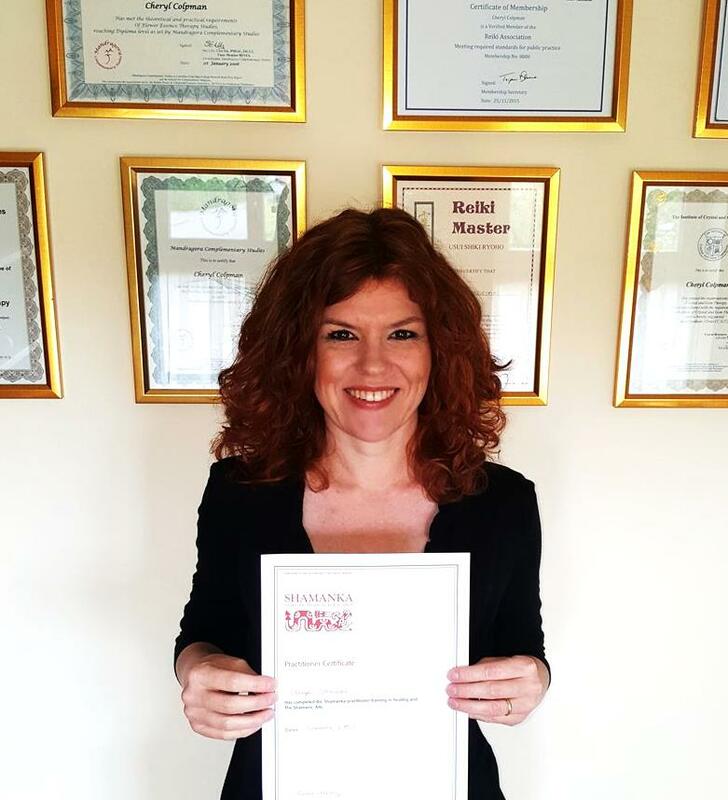 My training and qualifications include: Reflexology Sue Ricks School of Complementary Therapies, Teresa Rich of Reflexology UK, Jubilee College; Reiki with Reiki Masters Keith Beasley, Sue Davie, and Ruth Chambers; Thermo-Auricular Therapy Linda Stokes at Athena; Diet and Nutrition; Indian Head Massage Lynn Davies at Athena School; Crystal Healing Institute of Gem and Crystal Therapists Graduate, Colour Healing; Flower Essence Mandala* Complementary Studies Diploma; Animal Reiki with Sara Berrisford, Shamanic Healing Simon Heather, Shamanka Traditional School of Women’s Shamanism. My therapy room is carefully designed as a place to feel comfortable, to relax, talk in confidence, and where you’ll be heard. The room has a comfortable couch and there are plenty of pillows and blankets available so you can feel supported and warm. There is heating and windows that open to the outside with blinds to ensure the right temperature, shade, and ventilation. I've visited Cheryl on several occasions for various treatments such as Reiki, Crystal Therapy and Shamanic Healing and she is just brilliant. 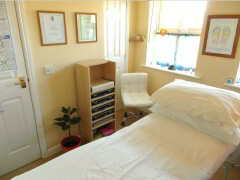 The therapies are always helpful and healing, she Is a great listener and very thorough with her treatment. The treatment room itself is a real gem, very calming. Visiting Cheryl is always restoratative and I can fully recommend her to anyone. Thank God for healers like Cheryl they are much needed in this day and age!